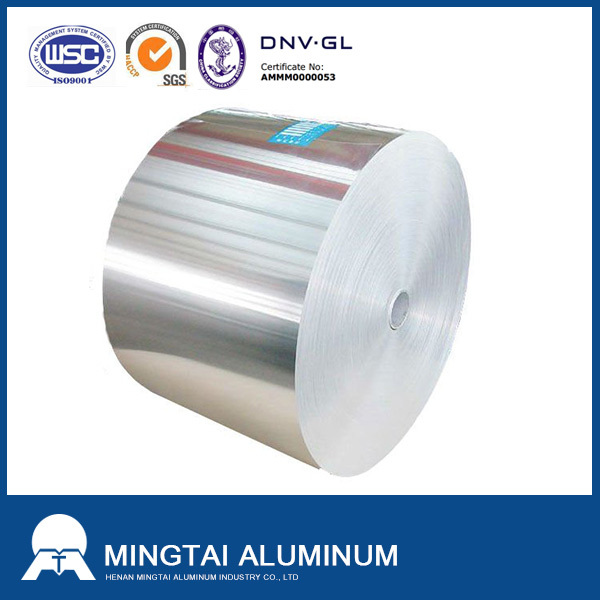 Cable Aluminum Foil is an important material for the protection of cables, it has good properties in sealing and shielding, with a highly corrosion and heat resistance. 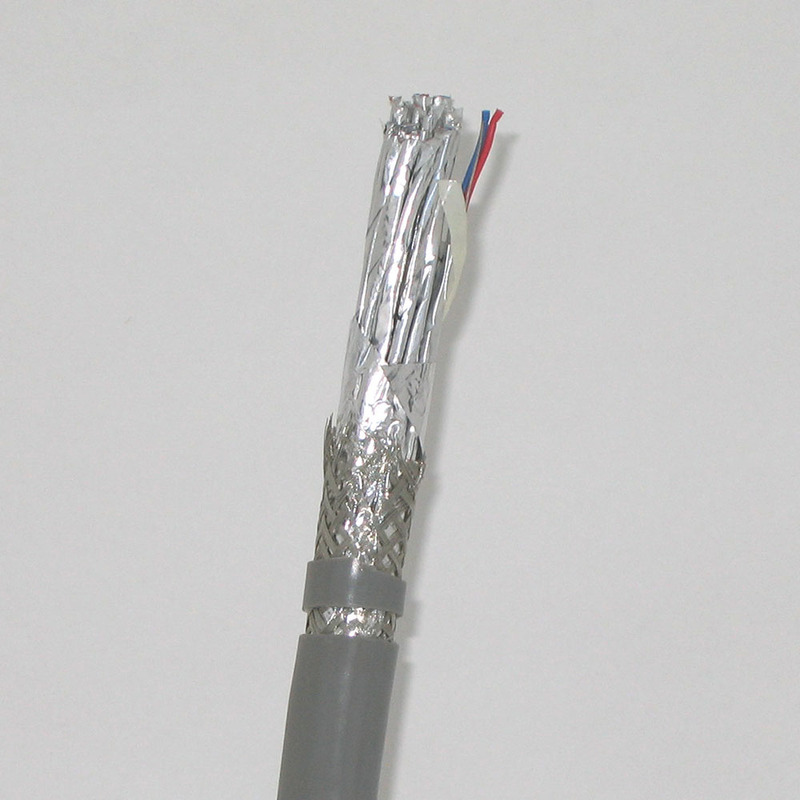 The Aluminum Cable Foil can protects the cable from corrosion, as well as play an important role in signal shielding. 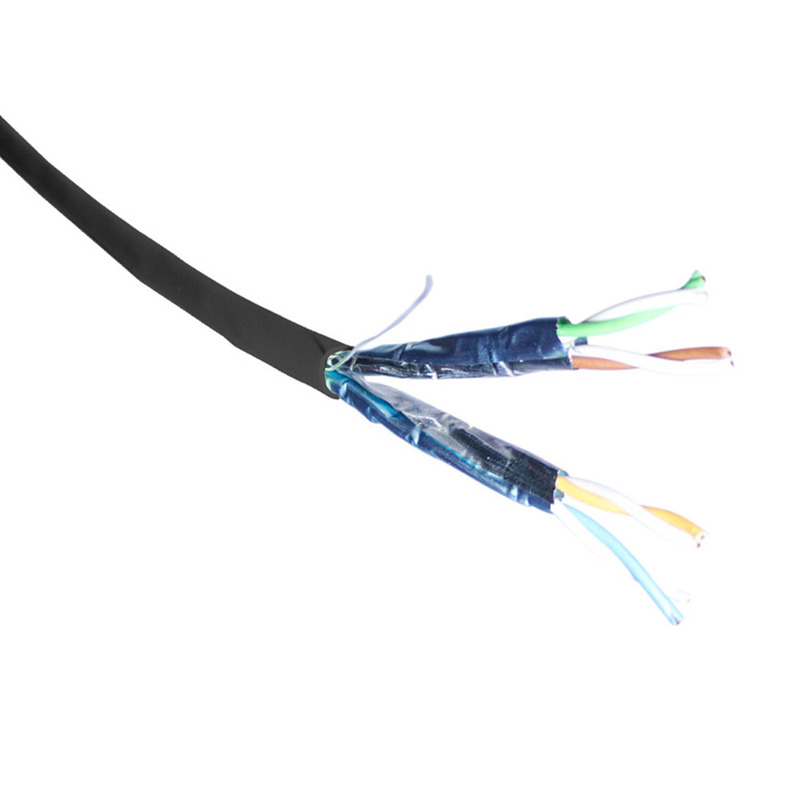 As the protective sheath for cables, cable aluminum foil gives long-term protection against moisture and other elements. We mainly supply 1xxx Series and 8xxx Series Cable Foil, and the 1100 aluminum foil, 8011 Aluminum Foil, etc. 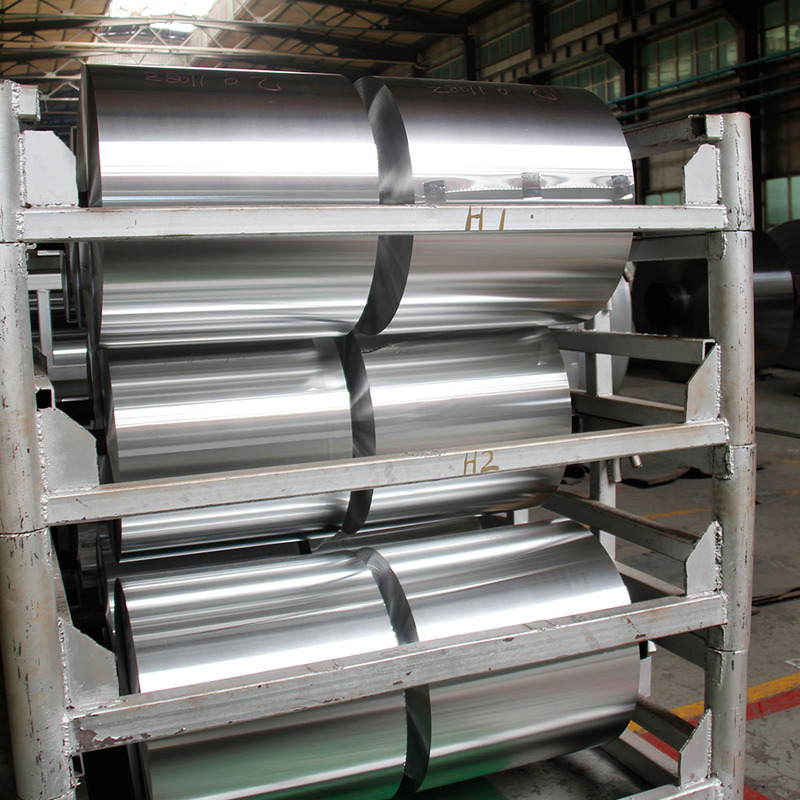 are the typical products for cable aluminum foil. 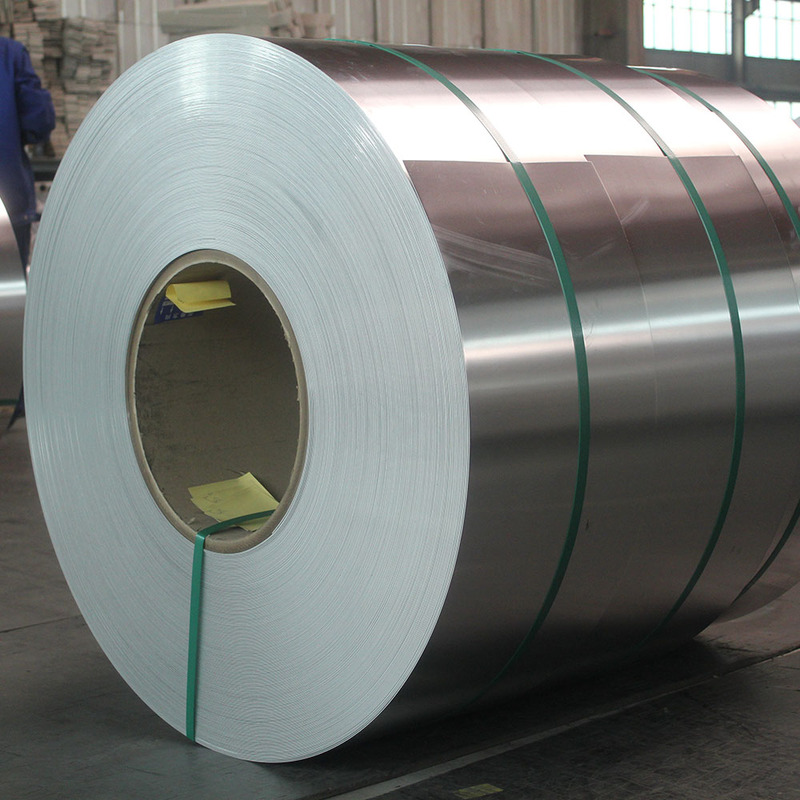 Looking for ideal Cable Aluminum Foil/coil Manufacturer & supplier ? We have a wide selection at great prices to help you get creative. All the Heat Resistance 1100 Cable Aluminum Foil are quality guaranteed. We are China Origin Factory of Heat Resistance 8011 Cable Aluminum Foil. If you have any question, please feel free to contact us.